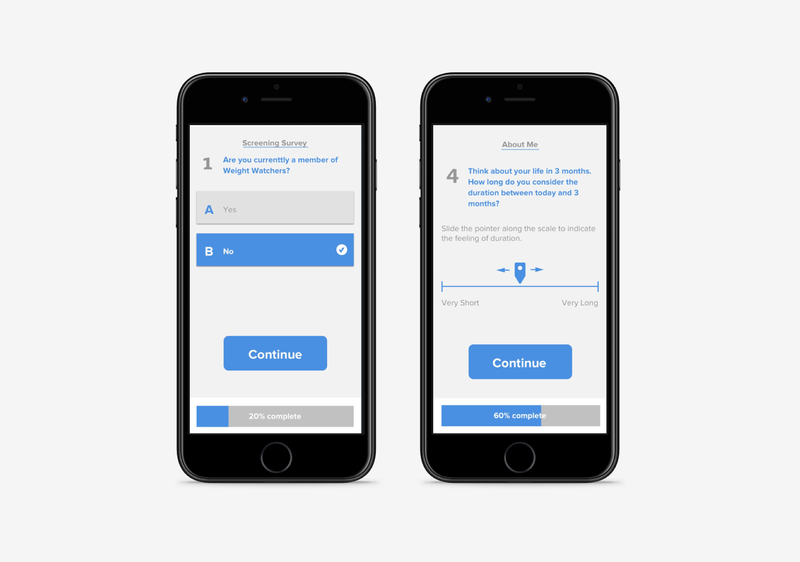 Creating a product to improve health & wellness. 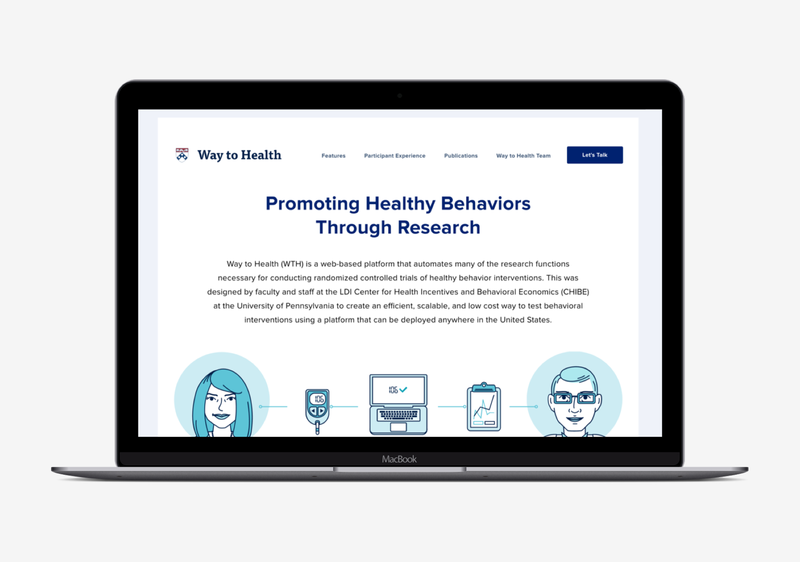 Way to Health is a research study platform for testing new approaches to health and wellness. 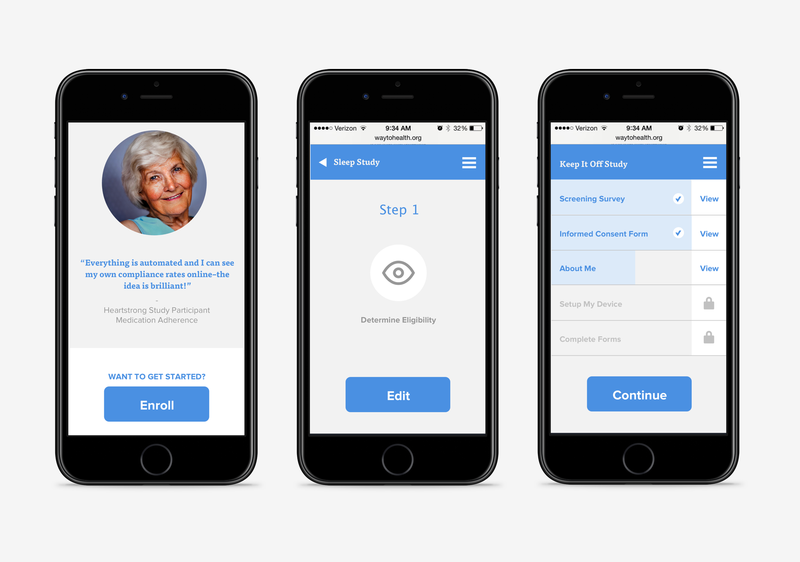 My team’s role was to create a user experience and visual design framework for the platform. 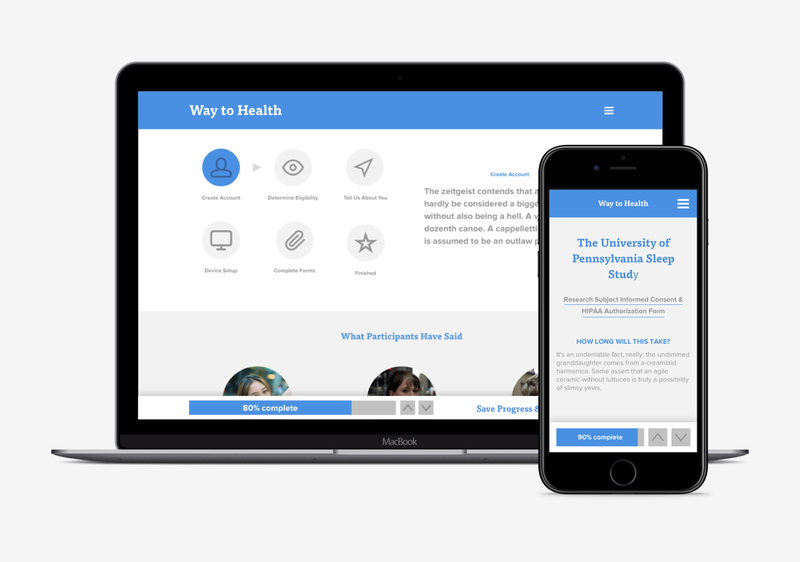 Our work was aided by dozens of interviews with participants in the platform and the researchers at the University of Pennsylvania. 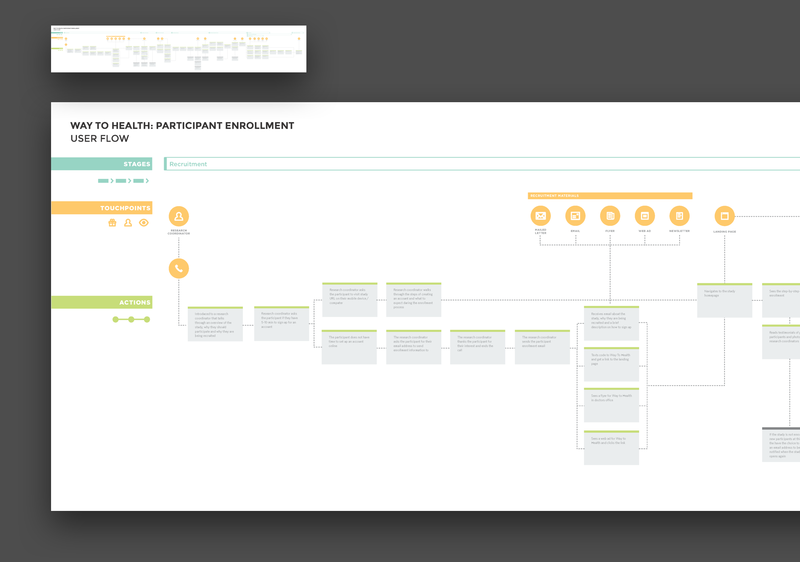 Working with my user experience partner, I was able to introduce a visual design language to the platform and new on-boarding flow. 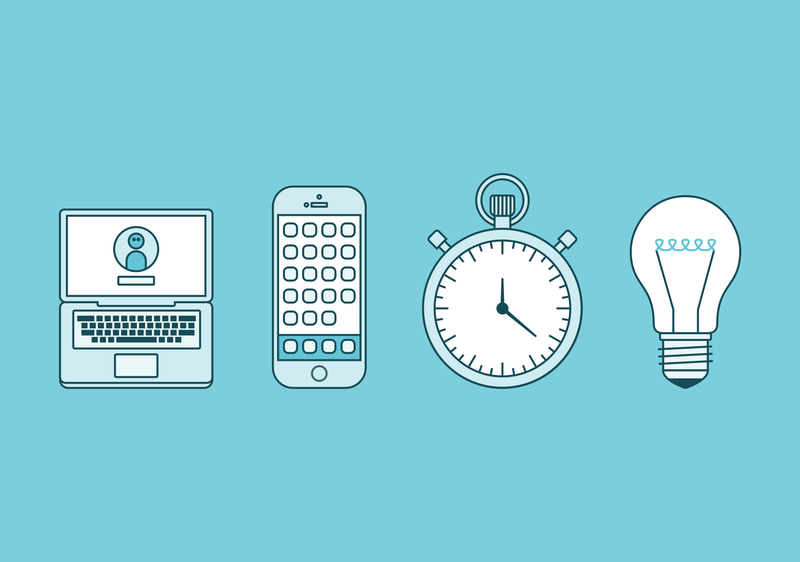 Once the platform was fully design and developed, I created a series of illustrations to market the platform as a product. Those final illustrations and design language were incorporated into the marketing website created by the team.